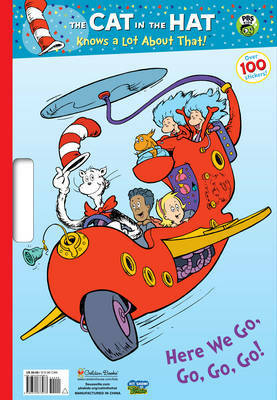 Get ready to go,go,go,go with Nick, Sally and the Cat in the Hat! This giant colouring book features oversized pages, a sturdy carrying handle, and over 100 stickers. It is perfect for children aged 3-7!